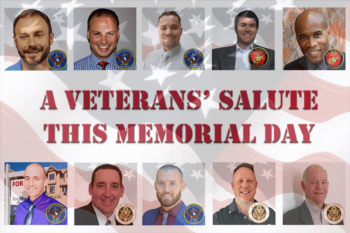 On the final Monday in May each year, we take the time to remember those who died in active military service of our Country. 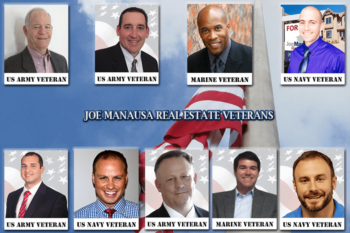 Joe Manausa Real Estate is a veteran owned company and we employ numerous veterans, so this day is something very special for us. Please join us in remembering those who sacrificed everything so that our Freedom could endure. This year, we ask that you remember those who have fallen by helping a living Veteran that is in need. 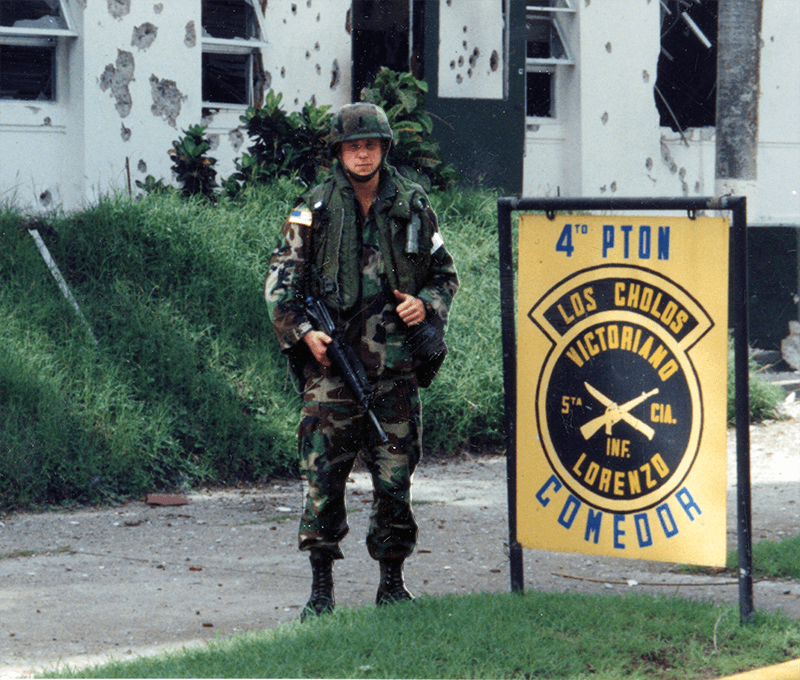 One such Veteran is Brian Fiore, and we've written about him here. We have also set up a gofundme page here if you can spare anything to help Brian. 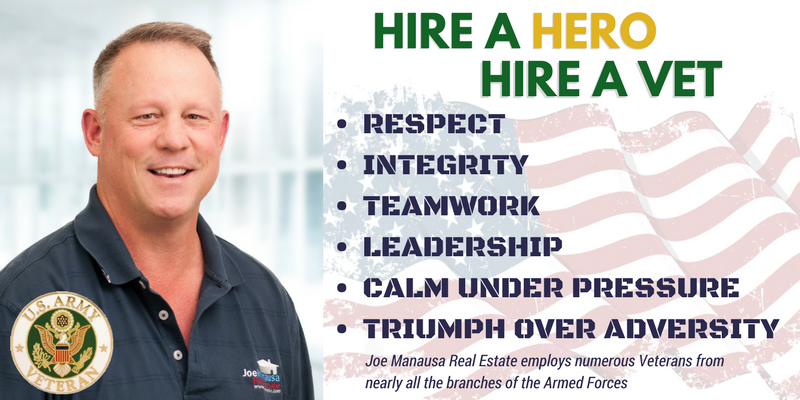 When it comes time to buying and selling homes, the agent you choose has many roles, but PROTECTING YOU is one you will need the most. Ultimately, you will have to TRUST his or her guidance when it comes to the protection of YOUR money, whether negotiating as a seller or as a buyer, so why not work with the ultimate AGENT who has already earned your trust. If you are planning a move, please keep us in mind! You can call us at (850) 366-8917 or drop us a note and we will respond right away! Have a safe and special Memorial Day 2018.